It Comes At Night is one of those films that got a lot of buzz in 2017. It's not a horror film, but more of a thriller. A family of three seclude themselves in a forest cabin following what appears to be a major event that has killed off many. Life is basic and simple. Survive and hope. One day, things change. What happens next? 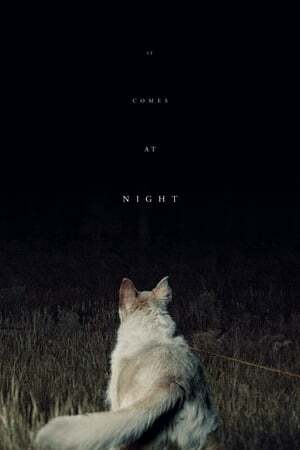 I honestly was hoping that It Comes At Night would be a little more compelling and well, thrilling. I didn't get that, and I have to say I was a little on the half empty side with this one.